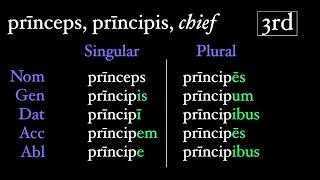 One of the most important and common of the tenses in Latin, the Imperfect Tense is more or less easy to recognize and form. 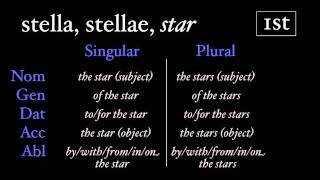 This video covers its translation and formation so that any Latin student will be able to take a Latin verb and put it into the imperfect tense. Latin's Perfect Tense is as regular as a high-fiber diet. This video investigates the way to form this tense, which is either a regular (simple) past tense (I ate), or a completed present (I have eaten). Once you know a verb's principal parts and the endings -ī, -istī, -it, -imus, -istis, -ērunt, the perfect is a breeze. 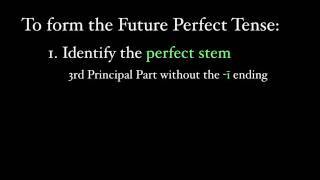 "Pluperfect" is a great pick up line: more than perfect. 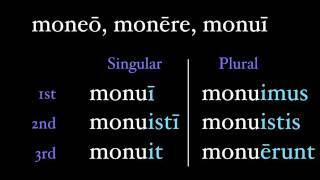 This video covers how Latin uses this "more than perfect" tense, what it looks like, and what exactly it means. 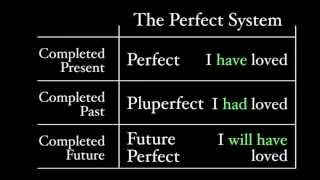 The Future Perfect Tense is the least used tense in Latin, but it's meaning and formation are quite logical. 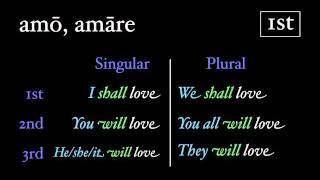 This video covers the meaning and conjugation of this rather uncommon tense. 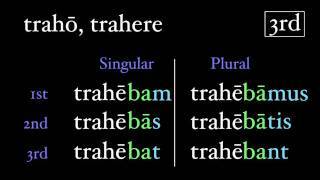 The future is easy to understand, and a bit tricky to form, since it has a different approach for first and second conjugation verbs from those of the third and fourth. 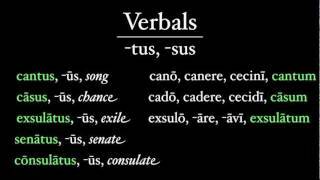 This video covers the basic formation and translation of verbs in the future tense in Latin. 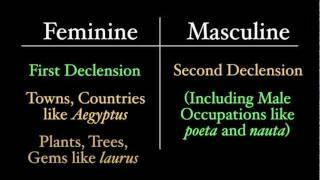 The fourth declension is the u declension, and once you see the endings, you will understand why. 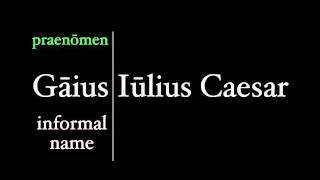 This video covers the full declension of words like manus and domus, and other peculiarities of this u-nique (or not?) group of nouns.